(Top 10 Life Hacks) Life is a toughie. We face many problems day in and day out. Apart from the daily troubles of school, college, office etc. we have to deal with many small problems. Won’t it be great if small cheap solutions were available to those? Here are a compilation Life Hacks you can use to make your life much easier! Oh! You bought a new charger or a new USB cable. Was it costlier than the previous one? Was it a new design, promising to be stronger and more durable but déjà vu here you are carrying a splitting cable with wires coming out. And Voila! Off you go to buy a new cable again. Before venturing into that hold on! 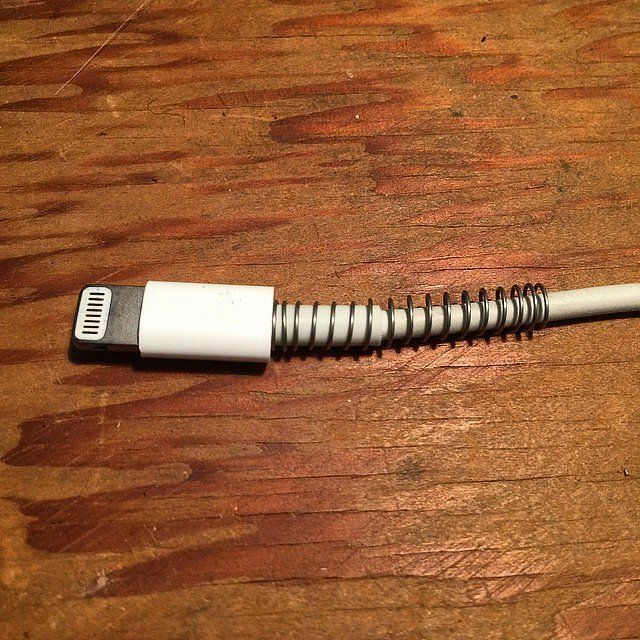 You can use this nice little life hack to protect your cables from breaking using a pen spring. Insert cable into space just below the pointy end of the spring and smoothly roll it in completely. it is one of the best life hacks that every one of us needed. Say “cheese”. The camera shutter clicks and what we have here a beautiful photo with that beautiful smile. Cheese does so much for us thank you cheese you are our unsung hero. But what if you could make that beautiful smile of yours more natural. We have a nice hazard free life hack for you. Try squinting your eyes while you smile or say cheese. It will make your smile look more natural and authentic. Don’t believe us, try it. Are you afraid that darkness will take over the world? Are you afraid of the creatures living under your bed which crawl out in the dark and feast on your ice creams and Nutella? Then worry no more this life hack is for you. 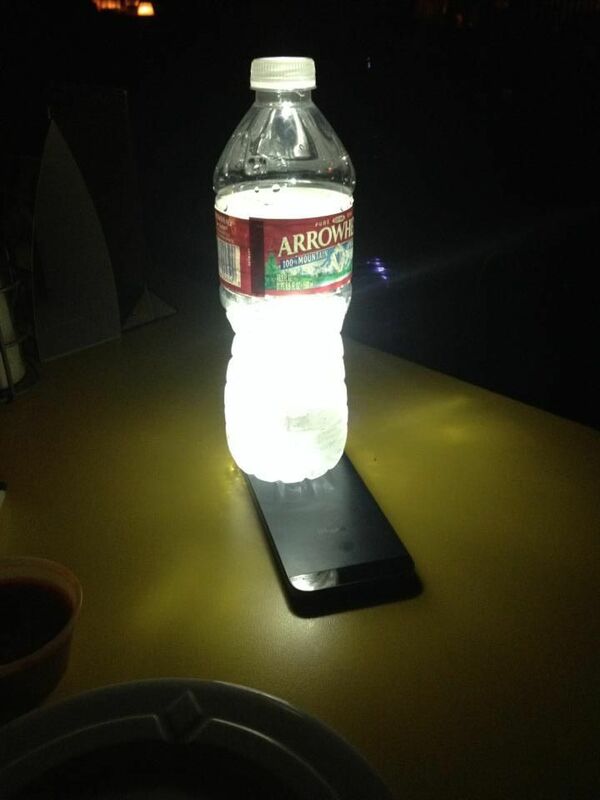 Place your Smartphone under a water bottle which will distribute light better than the direct beam. So your tasks are over it’s time to throw away the post-it notes stuck nicely onto your fridge like a faithful companion to your forgetful mind. But wait! This little trick can still help you out just before making its way to the trash can. 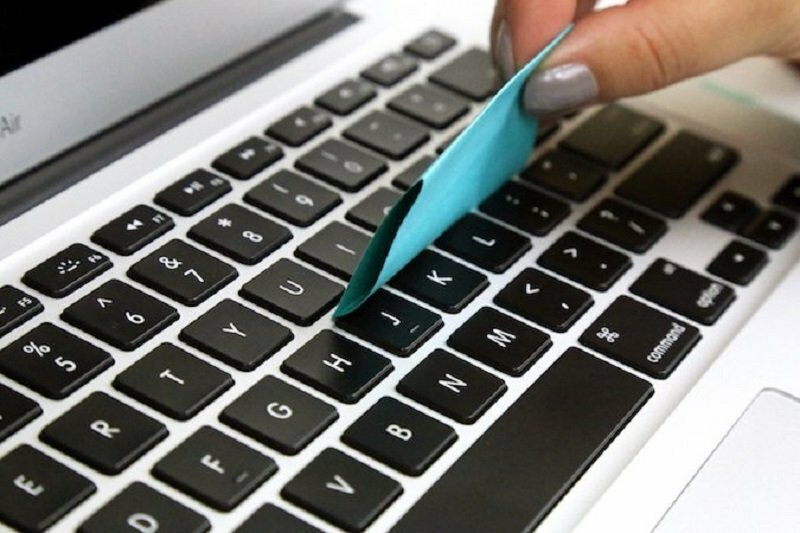 Run these between the keys on your keyboard to remove those stubborn dust particles and crumbs. “Wait lemme check”. Cuts the call and scrolls through hundred BS marketing emails. Do you face similar problems? Then this is the life hack you need. To stop receiving them filter by the word unsubscribe. “Marcus! Come back”, there, he ran off again. Does your dog do the same thing? No don’t beat him up, it’s not his fault. Most dog owners face this problem. This is one of the simplest life hacks and it will save you both energy and time. Pretend you’re hurt, you don’t have to show off your acting skills just make sure that your dog sees it. He will come back to make sure you are OK. Your car is running low on gas and you forgot your wallet back at home. This life hack is perfect for those emergency situations. Just put some money on the back cover of your cell phone and never forget your mini wallet anymore. You are hungry and tired. Not in the mood to cook anything. If you have some leftover pizza in your freeze this life hack may just be for you. 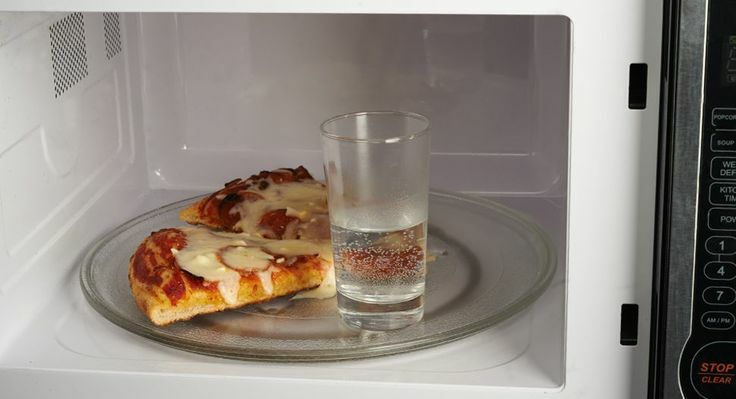 Microwave the pizza slice along with a cup of water to prevent the crust from getting chewy. Finish off your almost empty jar of Nutella with ice cream. It’ll fill your stomach. Happy Feasting! I would like to credit Anirban Bhattacharya and Shubham Shaswat for helping me immensely in writing these wonderful tricks and life hacks for a smoother life. You guys are saviors.